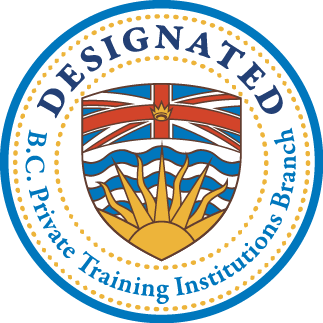 The Canadian College of Performing Arts is a designated Private Training Institution. Click here to view our PTIB Certification. We gratefully acknowledge the Lekwungen-speaking peoples (also known as the Songhees and Esquimalt Nations), on whose traditional territory the college stands, and on whose home we learn, create, and perform. Sign up for the College's Sightlines Newsletter!